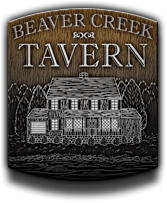 The menu at Beaver Creek Tavern in Downingtown (1350 Bondsville Rd., 484-593-0481) is annotated with gluten-free listings, which include all soups, fries, and various salads and entrees. The restaurant has two gift-certificate deals at Restaurant.com. The Main Street Bistro & Bar in Princeton (301 N. Harrison St., 609-921-2779) notes gluten-free items on its menu, which changes monthly. Dubh Linn Square, with locations in Cherry Hill (482 E. Evesham Rd., 856-520-8312) and Bordentown (167 Rt. 130, 609-298-7100), has a section of its menu carved out for gluten-free options, including a pesto chicken platter, grilled portabella mushroom and Magners cider. Also in Cherry Hill, La Terrazza (1401 Rt. 70 E., 856-354-1888) has gluten free pasta and entrees prepared separately. Bobby's Burger Palace at the Cherry Hill Mall will soon have some competition nearby. Red Robin Gourmet Burgers has signed a lease to open a location at the Plaza at Cherry Hill shopping center next door. I've linked to the current gluten-free menus at Jose Garces restaurants Tinto, Amada, Chifa, Garces Trading Company and Distrito and on my restaurant list. 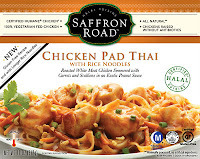 Another area gluten-free-friendly chef, Peter McAndrews, was featured in my Tuesday post this week. Two gluten-free-friendly restaurants have closed recently: Buds & Bowls in Lawrenceville and Buonissimo in Blue Bell. Meanwhile, Ciabatta Pizza in Malvern no longer offers gluten-free pizza. 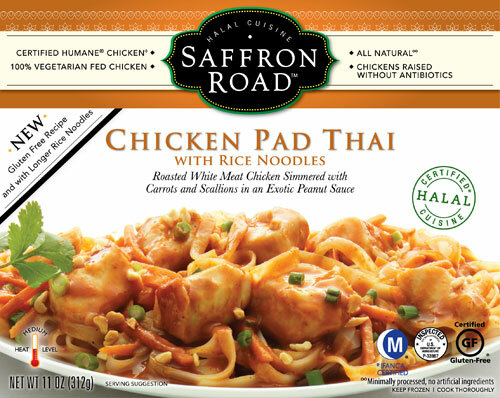 Saffron Road has changed the recipe for its Chicken Pad Thai frozen entree so that it's now gluten free. 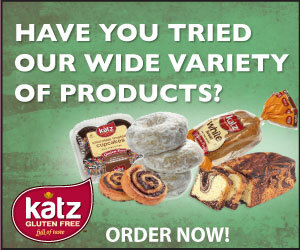 You can find it and other gluten-free products from the company at Whole Foods. Called Blue Cat Mexican in Fairmount and assured they would walk me through the menu and can accomodate gluten free. I don't think they took it seriously. Someone reluctantly did go over the menu and told me what I could have. When I asked if they will prepare the items to avoid cross contamination, the woman rolled her eyes was told "well they will do the best they can." I also explained to the waiter about cross contamination, he just shook his head.